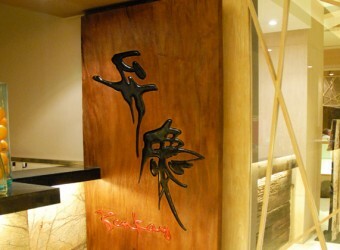 Bali Restaurant Japanese Cuisine Benkay is in the 5-star hotel Nikko Bali Hotel, Nusa Dua. All menus created by a Japanese chef, and they serve delicious Japanese dishes with fresh food from local markets. Grilled food, fresh sashimi, yakiniku, hot pot, etc., there are varieties of menus and favorable for Japanese residents living in Bali. Try the special offer, Sunday Branch! !